factory or on site. The conditions are competitive and the quality is excellent. 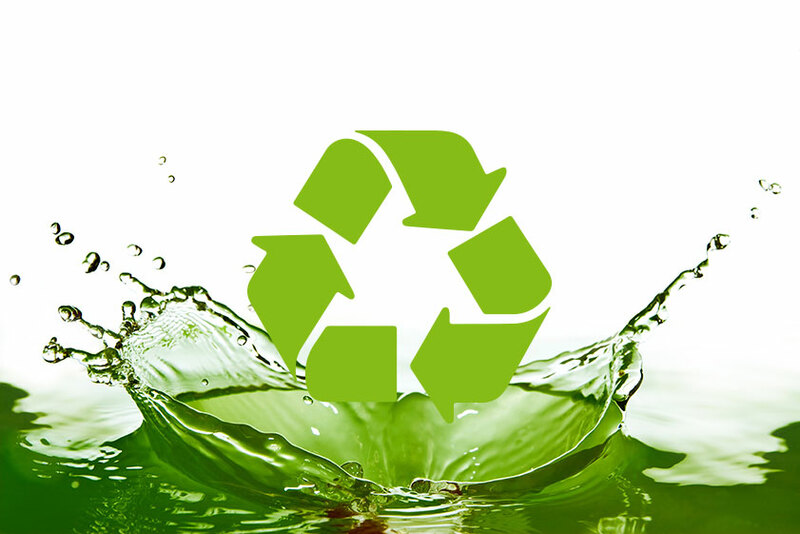 An increasing number of organizations is choosing to reuse existing products. A good example is the revitalization of existing desktops. For these projects Altis is the partner offering the right solution: In terms of implementation, delivery and pricing.